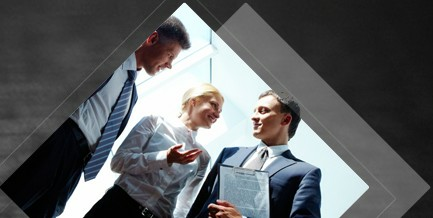 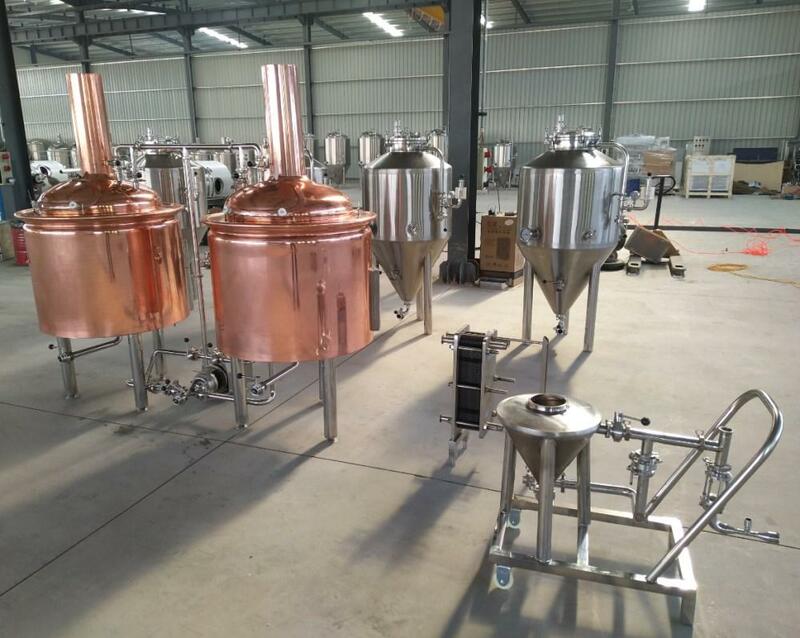 Material: SUS304/316/red copper, 3 years warranty. 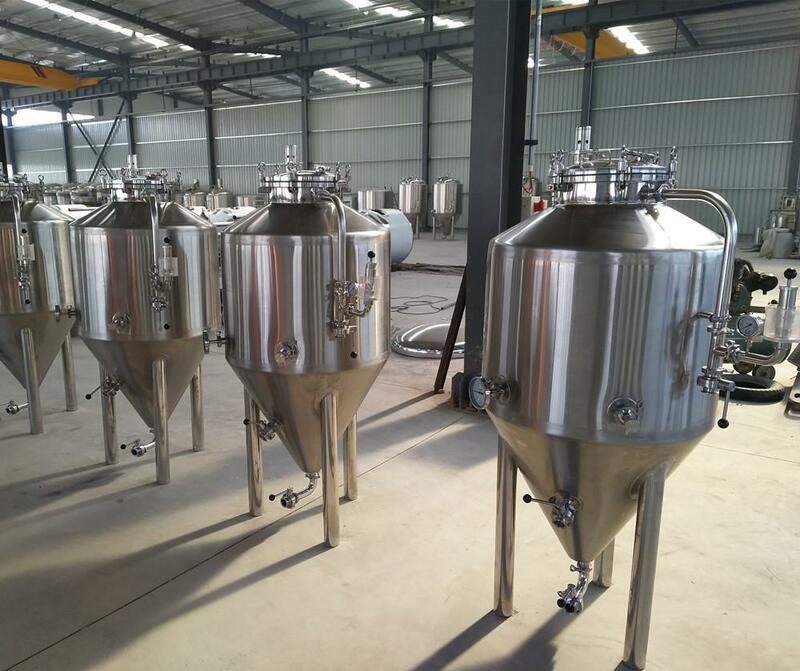 1-What capacity do you need, 250L per batch? 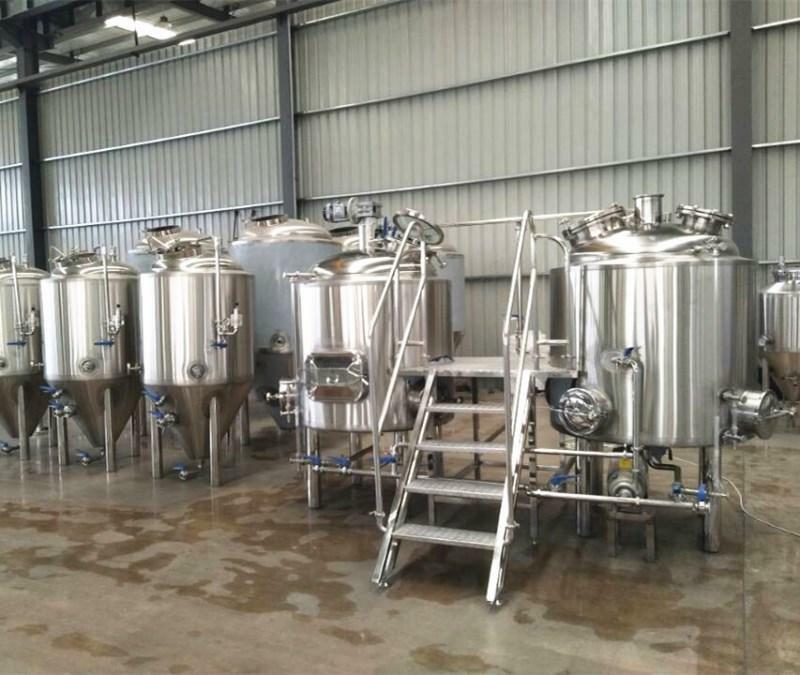 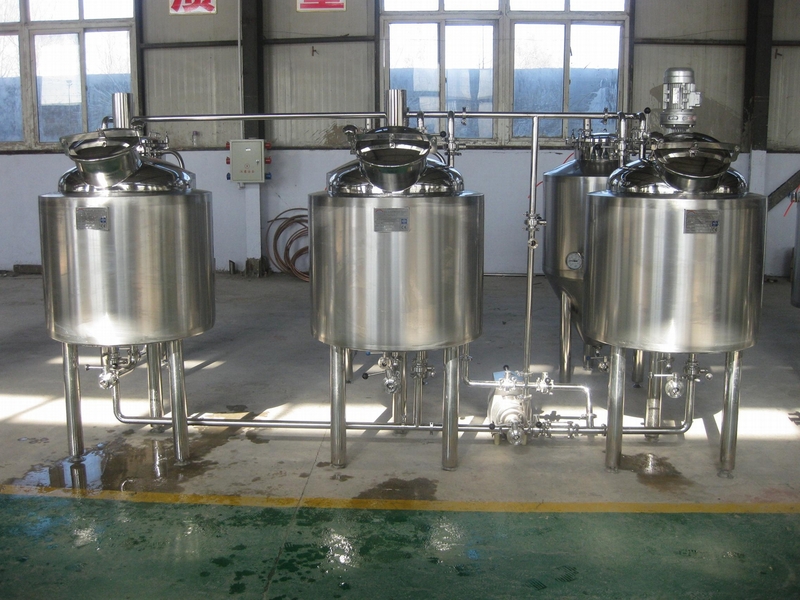 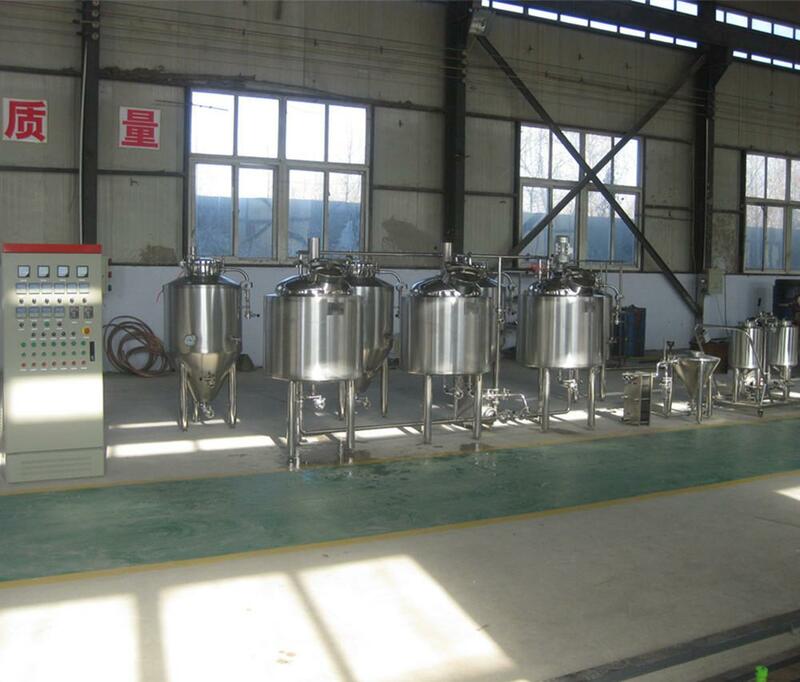 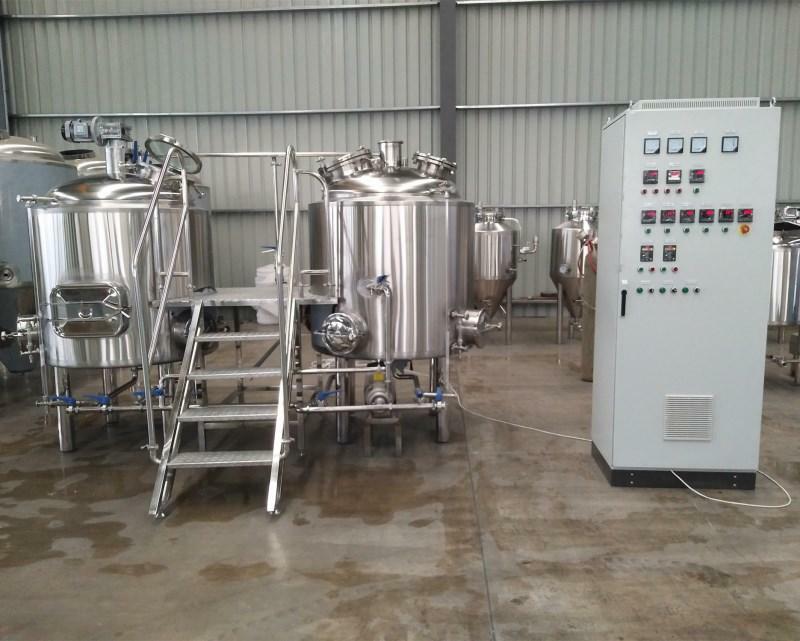 Here follows is the parameter of the 250L commercial beer brewery equipment, please check for reference. 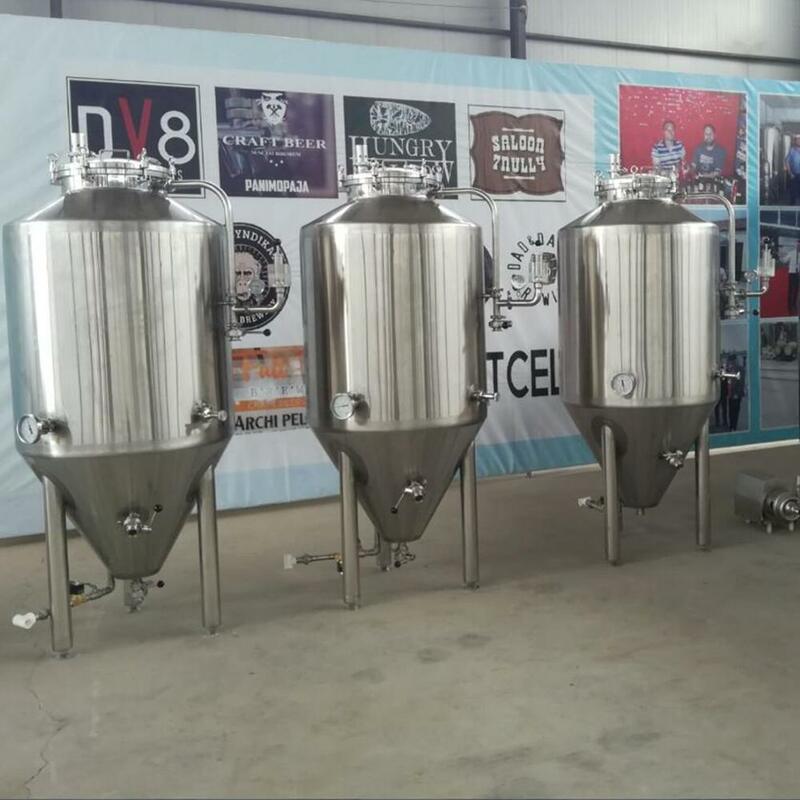 We have been exporting beer brewing tanks to many places like USA, Canada, Ecuador, Germany, France, Czech Republic, Finland, Norway, Switzerland, Portugal, Australia, South Africa, Kenya, Taiwan....etc.